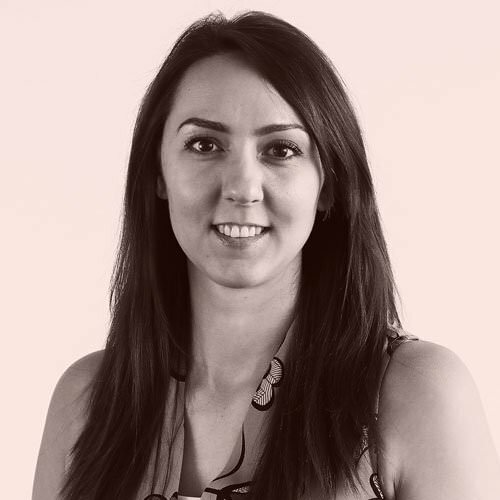 Angharad has specialised in employment law for almost nine years with an initial focus in employment tribunal litigation, before joining private practice in 2013. Angharad advises a wide range of clients, and has particular experience in advising public sector and third sector, most notably housing associations and employment placement businesses. She also has extensive experience in employment litigation. Significant wins include securing a six-figure settlement for an employee against his former employer and succeeding in defending claims brought by an ex-partner against a GP surgery. In the latter case, Angharad also assisted in securing costs against the losing party. Angharad has a special interest in discrimination and regularly provides training on all aspects of equal opportunities. Capital Law were recommended to me when I first sought legal advice, following the hospitalisation of my father. After meeting with Nia Cooper and Angharad Aspinall to discuss a potential claim against my father’s employer, I put my faith in them to help our family get justice for what happened to him. Working with Angharad and the wider Capital Law team was the right choice and together we got the outcome we sought. It was a long journey with a complexity of challenges, all of which Angharad skilfully helped us to navigate and overcome. The team worked endlessly and passionately, but it was their empathy towards my father’s mental health and disability that I truly thank them for. They take a human approach to providing advice, and their willingness to work flexibly and patiently, always welcoming and accommodating my inputs and ideas, allowed us to build a trusted relationship. I can never thank Angharad and Capital Law enough for their efforts in giving my father hope, justice, and a reason to keep living. Advising a classic car company receiving external funding on entering into new service agreements and contracts of employment. Advising a social housing group on the restructure of a department comprising of a number of individuals who had transferred in accordance with the transfer of undertakings regulations. Assisting an individual client who had suffered a lengthy campaign of discrimination by his employer, securing a life changing settlement to support his recovery.